The Year of the Golden Tiger, White Tiger, Iron Tiger….is the 4707th Chinese New Year. Many say this will be a year of intense clashes, of power and of grace. See below for more. 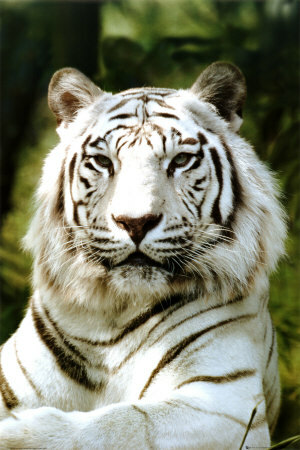 This is the year of the Iron White Tiger. I am no expert, but I do like new beginnings. Whatever comes of this year, this week is a good time, says a wise Buddhist in Boulder, for recollection of the year past (since February 25th 2009), and for setting goals and intentions for the year to come. Happy Year of the Tiger from Your Jewish Yenta! For more on tigers and the Chinese zodiac, click here. For more on tigers and their general symbolic meaning, click here. For more on predictions for the Year of the Tiger, watch this.